We’re happy to say, this is only just the start. Campaigns seem ever-more-ready to showcase diverse talent and provide inclusive vignettes that look more like our actual lives and communities. “Over the past few months, women wearing hijabs (known affectionately as “Hijabis”) have appeared in big-budget campaigns for Apple, YouTube and Dolce and Gabbana,” the post explained. In the U.K., brands like L’Oréal, Danone and Uniqlo are also forging relationships with Muslim influencers. 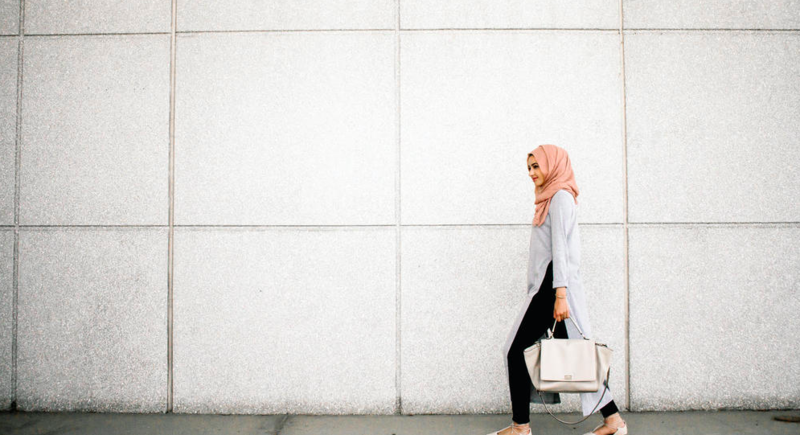 Digiday chatted with Amani Alkhat, the founding editor-in-chief of MuslimGirl, who explained that brands are starting to pay attention. 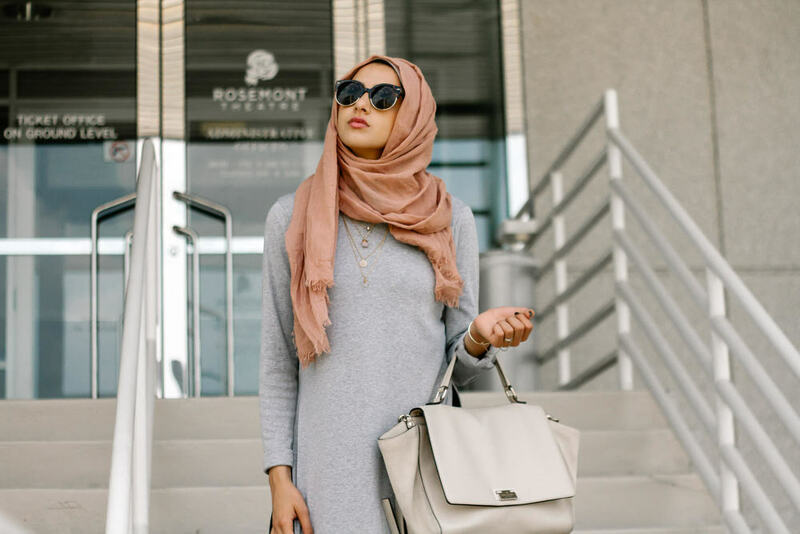 We tapped into our own marketplace and chatted with influencer, Summer Albarcha, to see her take on brands working with Muslim influencers. >> TapInfuence: Considering that the Muslim population is marginalized when it comes to advertising targets, how do you find yourself trying to change that trend? Summer: By working with fashion, beauty and lifestyle brands, I hope to build the bridge between mainstream companies and the Muslim consumer. I believe one of the biggest challenges is the lack of effortless ready-to-wear modest pieces in the market. As a student, I feel how important it is to be comfortable for a full day at school or errands, while at the same time being fashionable and modest! Therefore, I always try to show ways to dress effortlessly and modest through my “layering” style, and when I work with brands, I style their pieces in this same style, making it not only attractive for my audience, but also demonstrating the flexibility of modest fashion. >> Tap: What are some brands that you want to work with? Summer: I’d love to work with more everyday American lifestyle brands. This would bring greater female Muslim representation to the portrayal of an American everyday lifestyle. >> Tap: Muslims makeup over 20% of the population and thus far American/European fashion brands haven’t catered to that market much, if at all. What are your thoughts? Summer: This is something I am particularly passionate about. At the age of eighteen, I spoke at Fashion Forward to address the lack of modest fashion trends in the USA. As a Muslim-American, there are hundreds of thousands of women like me attending university and holding professional jobs, seeking a way to express their personality through fashion while maintaining their values. Although the USA/Europe are such melting pot cultures, the fashion industry is mainly marketed towards non-modest audiences. Through modest fashion bloggers, we are able to bring closer the gap in the Western fashion industry in order to accommodate people of all backgrounds. Fortunately, the hijab-wearing audience is beginning to gain recognition by some Western brands, such as H&M’s new advertising featuring a woman in a hijab. Even my personal social media partnerships with brands such as L’Oreal Paris reflect the beauty & fashion industry’s desire to reach a more diversified audience. >> Tap: In your mind, what brands are doing it right (when working with multicultural influencers)? Summer: I believe L’Oreal Paris is doing a great job in working with influencers. They are demonstrating their personal interest in a candidate and showing to the audience that the influencer’s values represent the company’s values. >> Tap: What do you hope to see more of in terms of influencer marketing in 2017? Summer: I would like to see more brands working with a diverse range of influencers to represent them. This would make the products/services more relatable and personalized to the consumer, and fortunately, this is something already beginning to occur. I can’t wait to see what the future has in store! As more multinational brands tap into influencer marketing, they will see that influencers are capable of targeting diverse demographics and co-creating content that resonates. Are you looking to get started with influencer marketing? Check out this free influencer marketing starter kit. It includes everything you need to launch your first influencer marketing campaign. Who are some brands you think are doing a great job of targeting multicultural audiences? Let us know. We’d love to check them out. Summer Albarcha began in 2012 as Hipster Hijabis, a modest fashion blog for teenagers in the St.Louis area. At the age of eighteen, she was invited to Dubai to speak at Fashion Forward to address the lack of modest fashion trends in the USA. Soon, Summer learned her blogging could make a difference and decided to continue her love for fashion throughout her college career as Summer Albarcha. Today: Summer’s Instagram holds over 300,000 followers from around the globe, where she shares outfits of the day influenced by her love for layering. Her Instagram is acknowledged by international press, including Marie Claire, AP Press, and Look Magazine. Summer Albarcha was born and raised in the United States, with family origins from Syria. 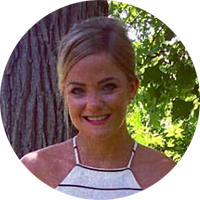 Michelle Dziuban (Joo-bin) is the Manager of Marketing Communications at TapInfluence. A recent transplant from Chicago, you can find her enjoying all that Colorado has to offer or on her yoga mat (#Namaslay). Follow her on Twitter @dziubs.